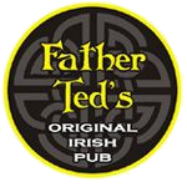 Father Ted’s is a little piece of Ireland situated in the heart of Auckland’s CBD. Whether you are just visiting Auckland for a holiday, business or live here permanently, Father Ted’s is the perfect spot to enjoy some great food, drinks and live entertainment. 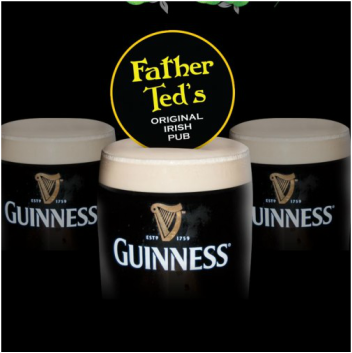 Father Ted’s offers a warm, relaxed and friendly atmosphere. Voted into the top 12 best Irish pubs outside of Ireland by Skyscanner in 2016. We were the only venue in New Zealand to make the list!